Posted on February 28, 2017, in Communication and Conflict Resolution and tagged Trump, two-state solution. Bookmark the permalink. 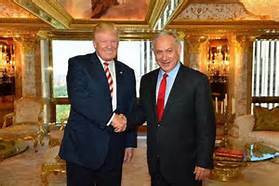 Comments Off on Israeli Conservatives Manipulate Trump.